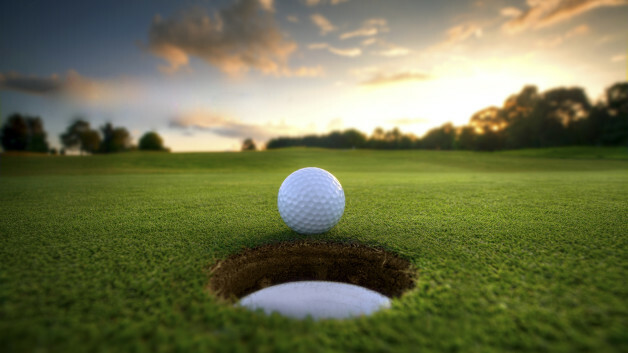 The annual Newport Central Catholic Boosters' golf outing is just around the corner and the available foursomes are filling up quick. The outing will be held Aug. 7 at Hickory Sticks Golf Course. The proceeds from the event will benefit the NCC student athletics and extra-curricular activities. The scramble format (shotgun start) outing is scheduled to begin at 10 a.m. On-site registration begins at 8:30 a.m. Included in the outing, there will be prizes awarded in the closest to the pin contest, longest drive and longest putt. Additionally, there will be raffles, skins, split-the-pot and door prizes. The cost of the outing is $85 per person or $340 per foursome. Included in that price are greens fees, a golf cart, drinks, lunch and dinner at the course. Only 36 foursomes are available and it is on a first come first serve basis. To register or for more information, visit ncchs.com or contact rob@classicprintingandgraphics.com or pejohnson@fuse.net.